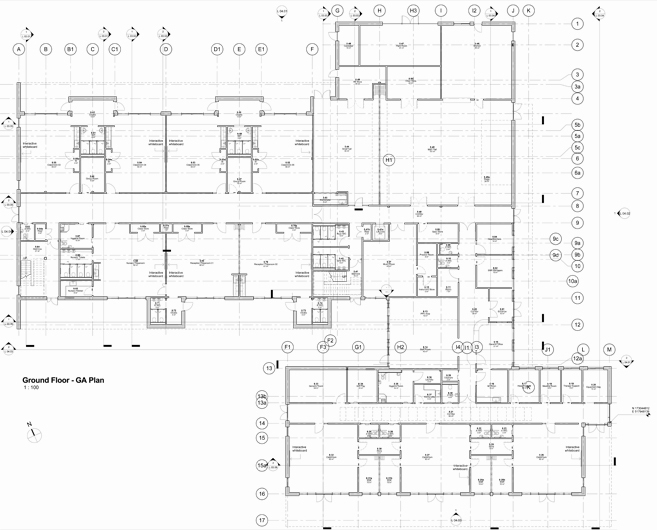 We have used our Revit skills to produce a fully integrated building model allowing for improved control and coordination of technical proposals. We were appointed by Lakehouse Construction to prepare detailed technical proposals for RIBA stage 4 onwards including the delivery of the project for the London Borough of Richmond upon Thames. Our work involved the coordination of design development of the planning design with a full design team. The new school will provide an additional 330 schools places in the Ham and Petersham area of Richmond. 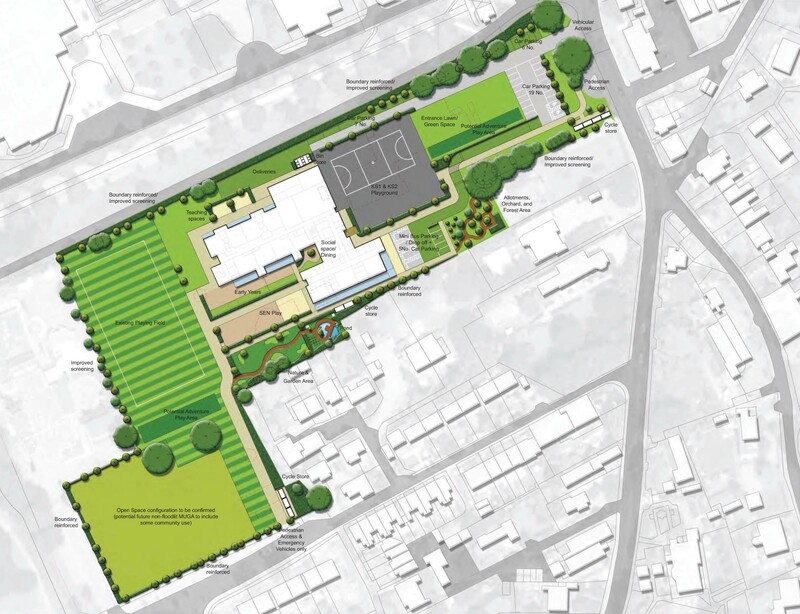 The proposed co-located Primary School and SEN facility is accommodated within a two-storey building which is located close to the grounds of historic Ham House on the banks of the River Thames. 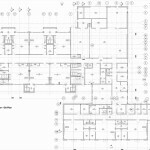 The developed brief requires the Russell Primary School to expand from a 1FE to a 1FE plus a shared form of entry (an additional 4 classrooms). 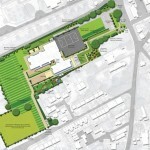 This requires that the school grow from its current 236 pupil capacity. In addition the Strathmore School is a community school for pupils with severe and complex learning difficulties. 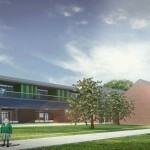 The project is unique in that part of the retained SEN provision on site will be located in shared facilities with the Russell School. The shared nature of the proposals has resulted in an unusual and complex arrangement of accommodation and built form. The design therefore is informed by a concept to use shared features and details throughout the building to present a cohesive architectural solution. The materiality and massing for the new building has been driven in part by the desire to maintain a dialogue with the local vernacular buildings within this part of Richmond. The clay facing brickwork has been carefully selected to closely match the local clay indigenous to Richmond. This is symbolic of the building being intrinsically connected to it’s site and locality. 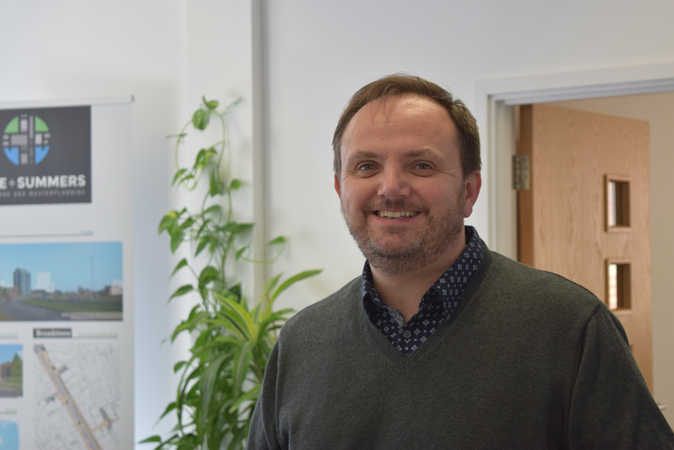 Planning consent had been obtained by others and we have assisted in the detailed development of the planning proposals and the discharge of conditions.